In this article, I’m going to tell you how to do blog comment to get backlinks. This is a very old and easiest way to get links back to your site. How to Do Blog Commenting? Blog commenting is the easiest way of getting backlinks. But this does not mean that you overuse this technique and get penalized by search engines. I always advise, use this technique to strengthen the Tier 1 backlinks and do not use it directly on your money site. if you do comments manually and on relevant sites then you can also use it directly on your money site (again, don’t overuse it). You can also buy SEO services to get backlinks but make sure you buy them from a trusted company with good customer satisfaction. Now, let’s come to the point. Most of the sites have similar comments section as shown in the above picture. Write a relevant text in the comment section and end it with a question. Never ever write bogus comments like (Very nice post, Thanks for sharing etc). In the name section never use your keywords, use real names and always comment with different names on different blogs. In this way, Google will never penalize you. 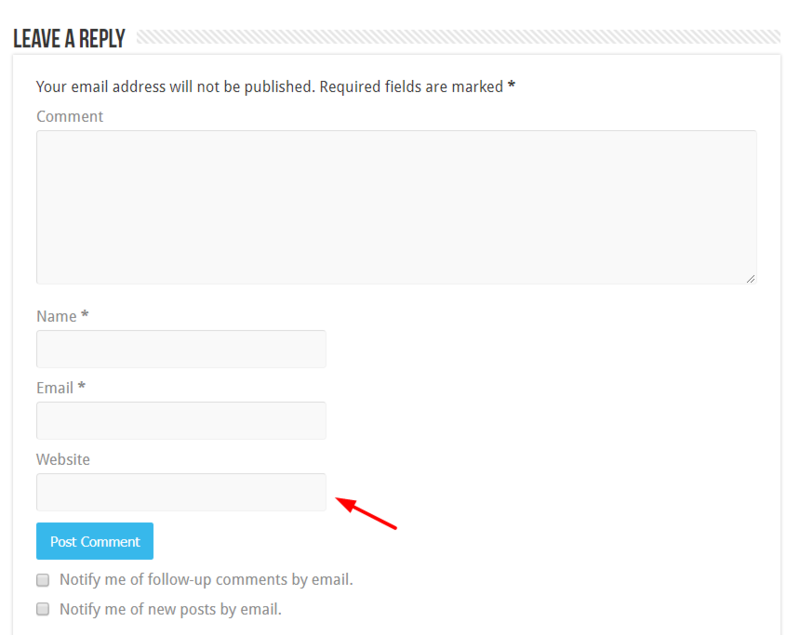 Make a separate Email ID and use it for commenting because some site owners may sell you Email and then spam you. If you follow these guidelines the chances of comments approval will be more than 90% and you will not only get backlinks but traffic as well. I hope you will find this article useful and if you want to ask something, ask it by commenting I will try to answer all your questions. good tips for seo work . It is the true that for seo work there are no alternative of blog comment . I am a seo worker & i always try to drop my site in hi page rank blog. How we get to know if the blog is right to comment for backlink ? You should focus on blogs which have spam score of under 2 and are offering dofollow links. I am your regular visitor. I have learned a lot of things about SEO and Backlinks. All your articles are really simple and understandable easily compared to the others sites. I am searching for some high PR dofollow commentsluv sites for blog commenting. Will you please provide me. Hope you will answer me soon. Thanks for being a regular visitor to my site. To be honest it is very difficult to find sites which allow dofollow comments because more than 95% sites on the web have nofollow tag in the comments section. So it is advisable not to put your focus on this strategy instead read my this article to build high-quality backlinks. I welcome you from the deep of my heart that you have visited my blog. 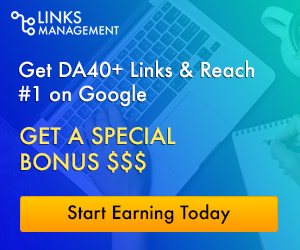 I have created this blog to share my SEO knowledge with you which I have learned in 2+ years so that you can also make money online. If you liked my blog then make sure you subscribe it so you never miss the posts which I will publish in future.